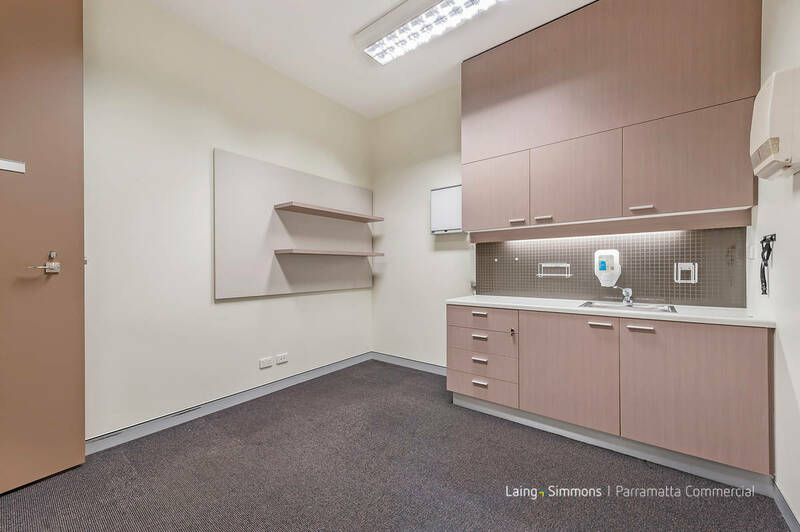 Individual Medical Rooms for Hire/Lease! 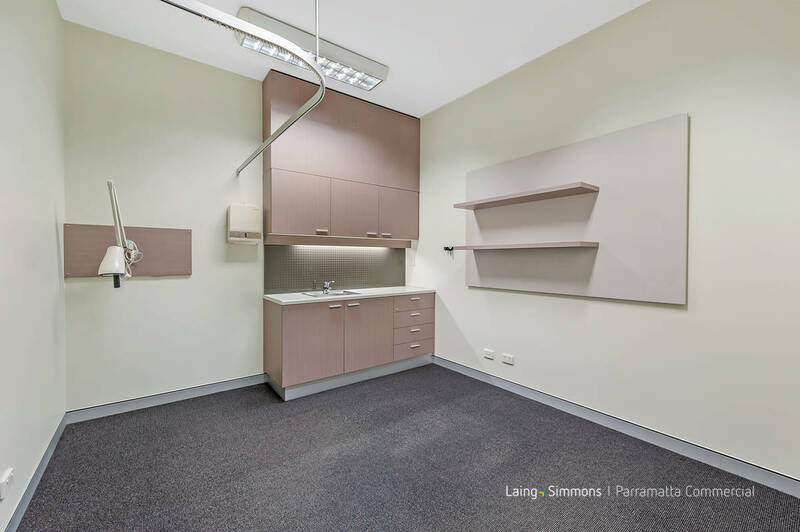 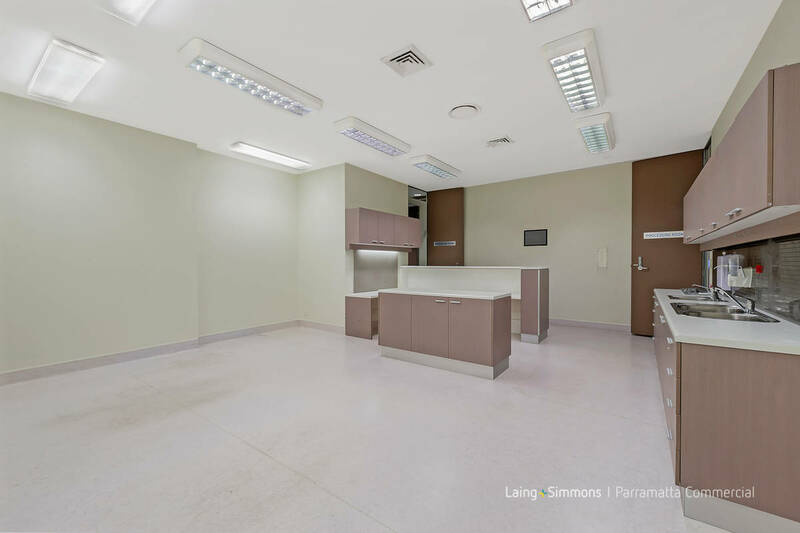 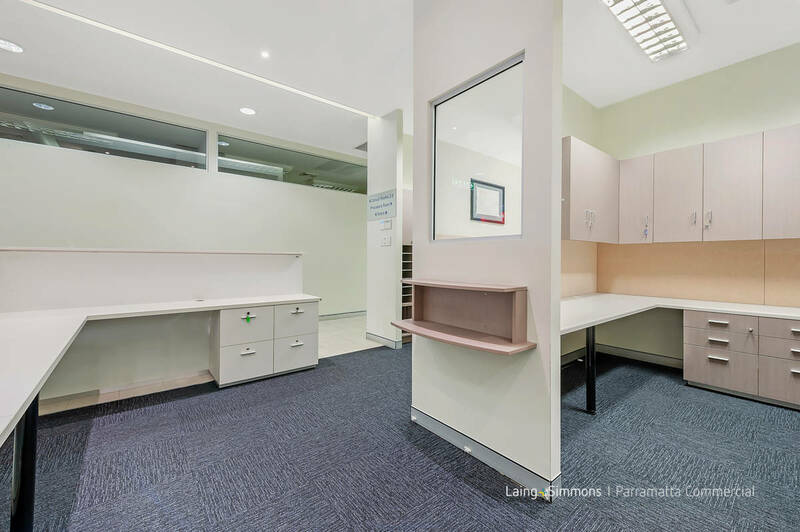 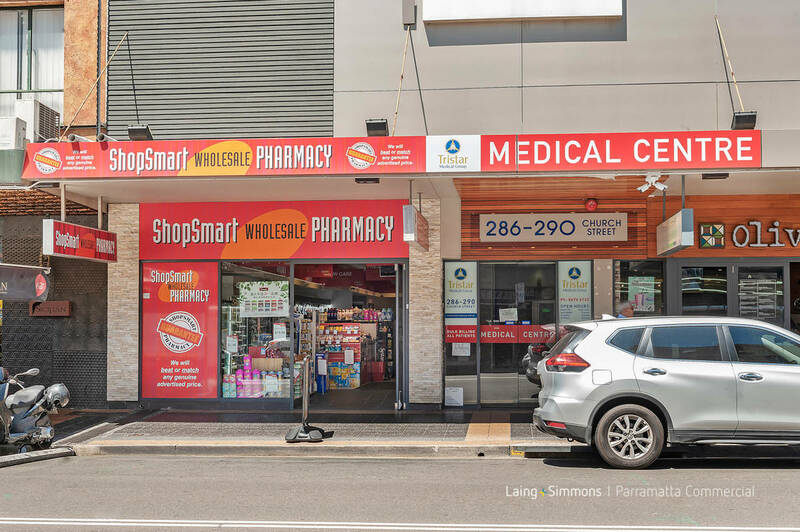 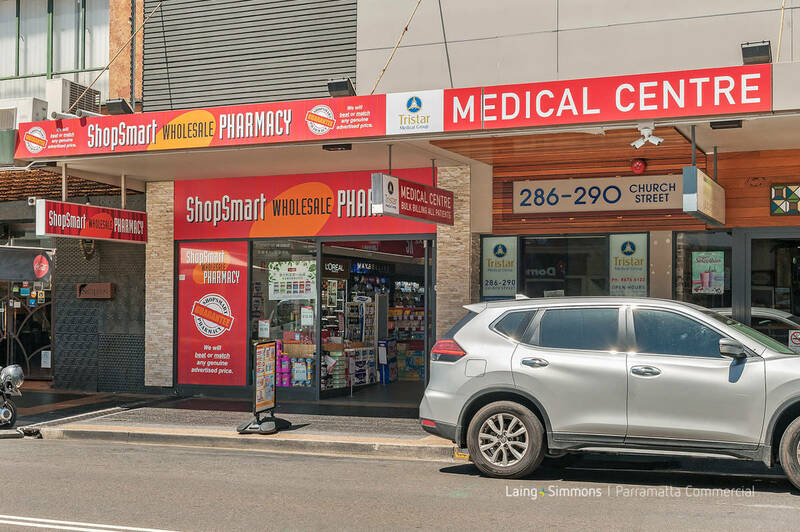 Laing + Simmons Parramatta Commercial are delighted to present 286-290 Church Street Parramatta. 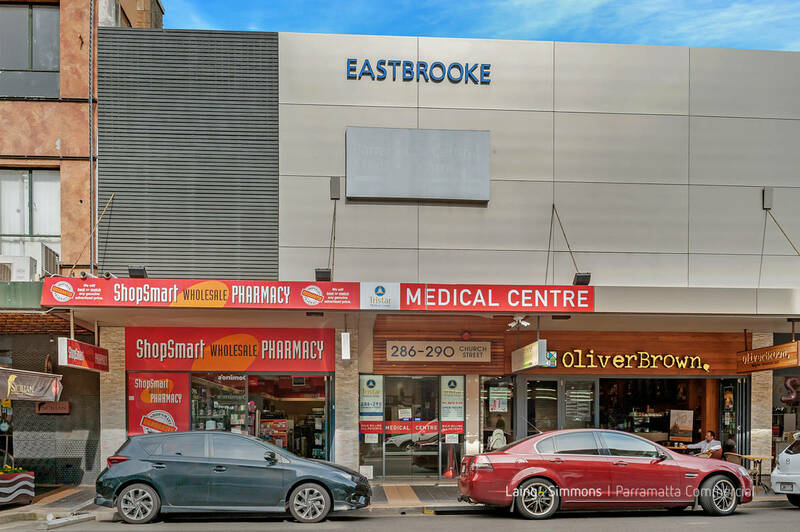 Don’t miss this fantastic opportunity to position your business in an ideal location amongst other health professionals, along the busy Church Street between our most popular restaurants and retail outlets. 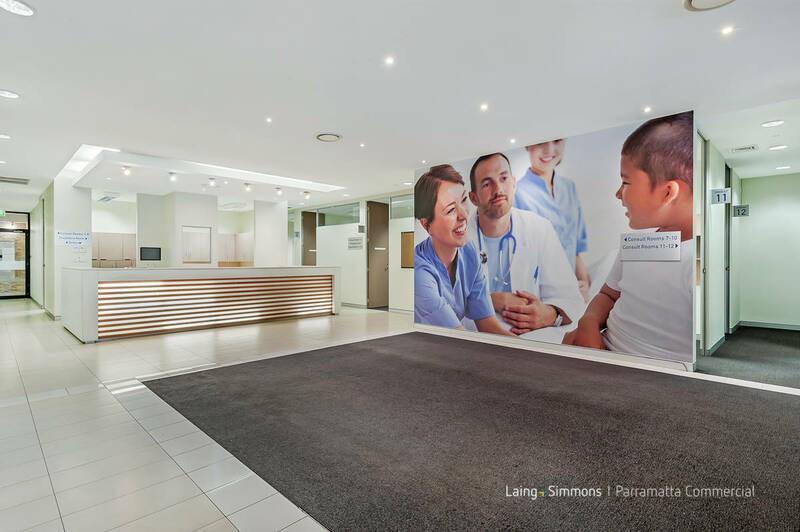 Previously occupied by well-functioning Medical Centre, we are now seeking individual allied health professionals to work in one centre!